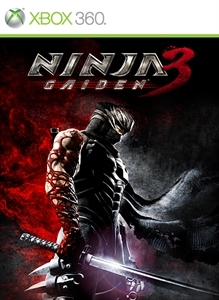 Ninja Gaiden 3 takes players on a journey with their hero Ryu Hayabusa once more, but this time they’ll see more from their protagonist than they ever imagined. 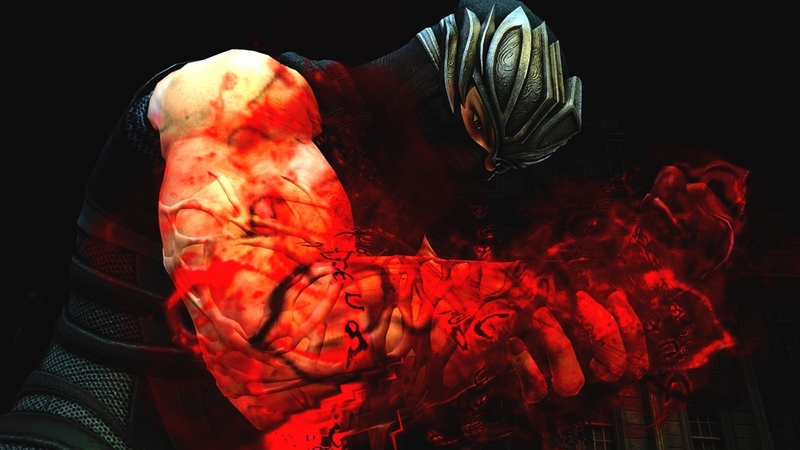 For the first time, we look at the world through Hayabusa’s eyes, and find out what drives him. New downloadable content for the toughest ninja. 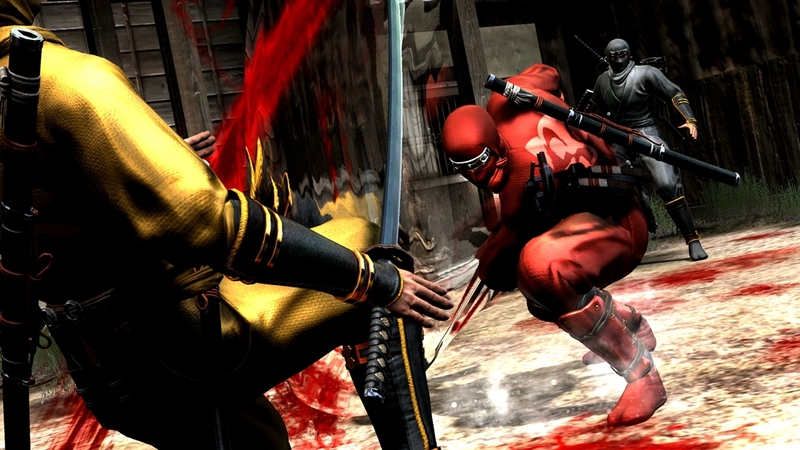 Unlock the Ultimate Ninja play style to face the hardest gameplay challenges. 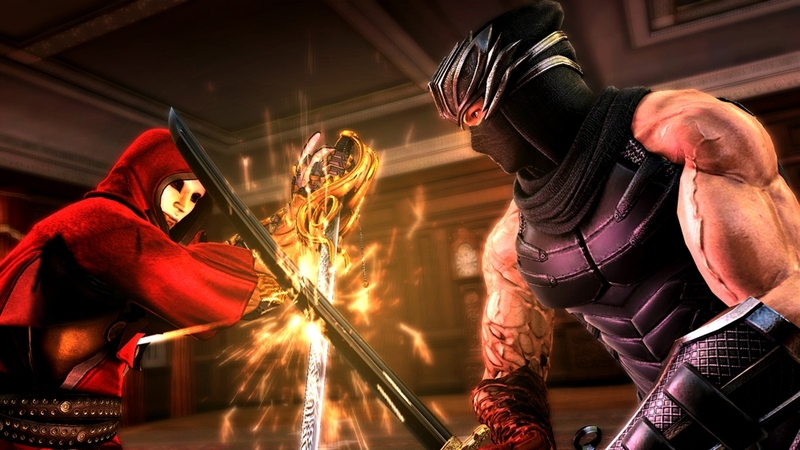 Test your combat skills in two new Ultimate Trials. 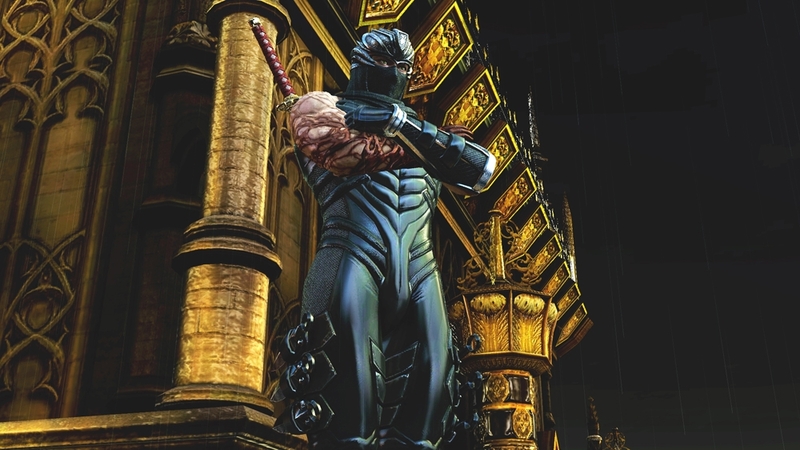 Enhance your online ninja with 2 new sets of armor and 4 new kinds of headgear. You will also get all of the content of Ninja Pack 1 Lite. 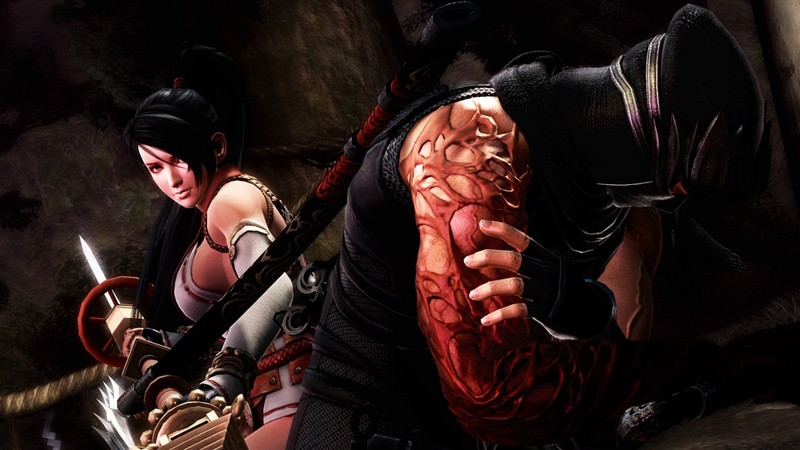 Prove your shinobi skills with the Ultimate Ninja Pack! 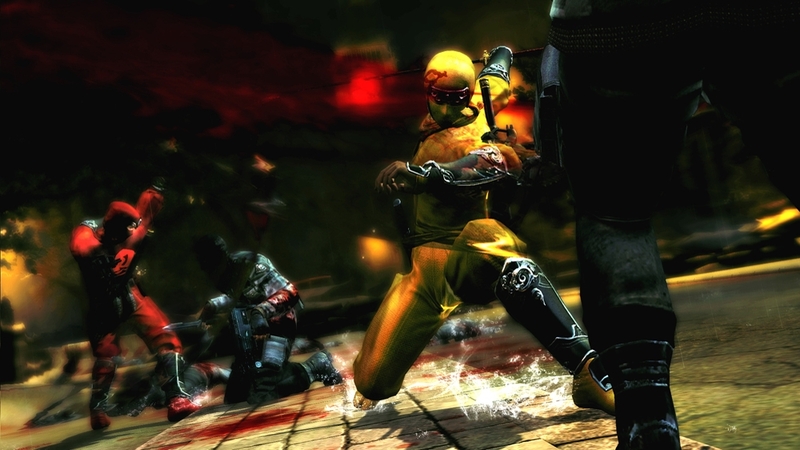 Customize your online ninja with 3 new sets of armor and 9 new kinds of headgear. You will also get all of the content of Ninja Pack 1 Lite. 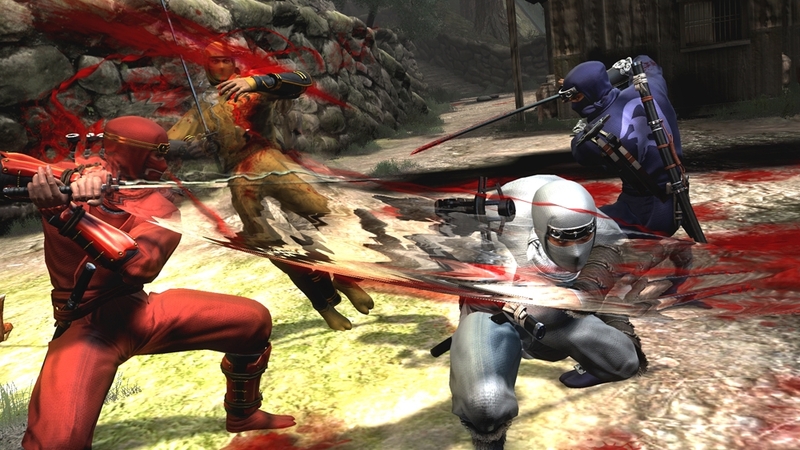 Test your ninja skills against a variety of enemy onslaughts with Mentor Trials 16-20. You will also get all of the content of Ninja Pack 1 Lite. Test your ninja skills against a variety of enemy onslaughts with Leader Trials 11-15. 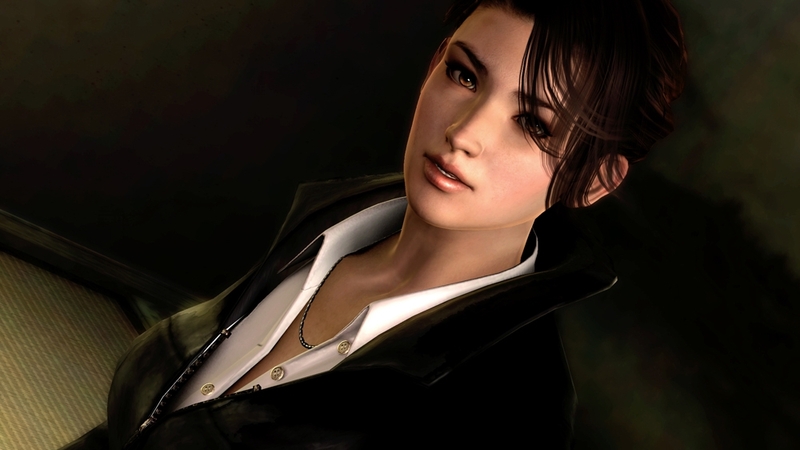 You will also get all of the content of Ninja Pack 1 Lite. Test your ninja skills against a variety of enemy onslaughts with Acolyte Trials 16-20. You will also get all of the content of Ninja Pack 1 Lite. 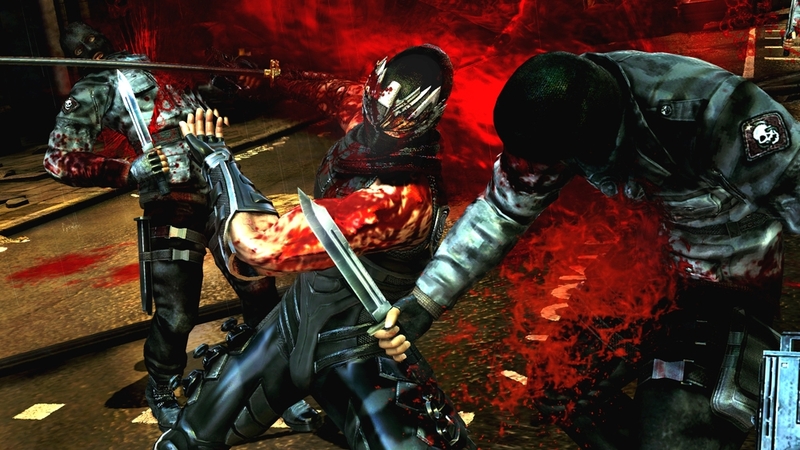 The second batch of Ninja Gaiden 3 downloadable content all in one pack! Bring ruin with the new Great Scythe for use in Shadows of the World. You can also customize your ninja with 3 new sets of armor and 9 new kinds of headgear. Finally, test your ninja skills with 20 all-new Trials (5 Acolyte, 5 Mentor, 5 Leader and 5 Master). You will also get all of the content of Ninja Pack 1 Lite. Get the most out of your online ninja experience with Ninja Pack 2! Test your ninja skills against a variety of enemy onslaughts with Master Trials 11-15. You will also get all of the content of Ninja Pack 1 Lite. A sample of the content available in Ninja Pack 1. 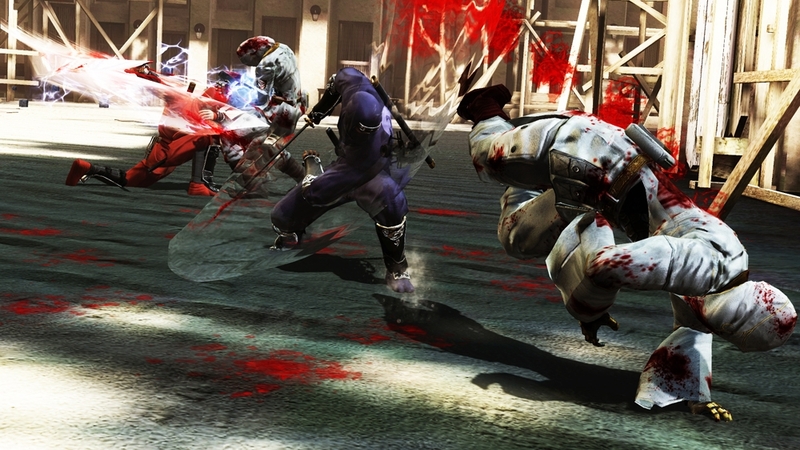 Get a new weapon for Ryu Hayabusa in the story mode, a new stage for Clan Battles and a higher level cap.Please download this content in order to use online functionality. Visceral. Primal. Animal. Rip your enemies apart like a bird of prey with this new weapon for use in the Shadows of the World online modes. 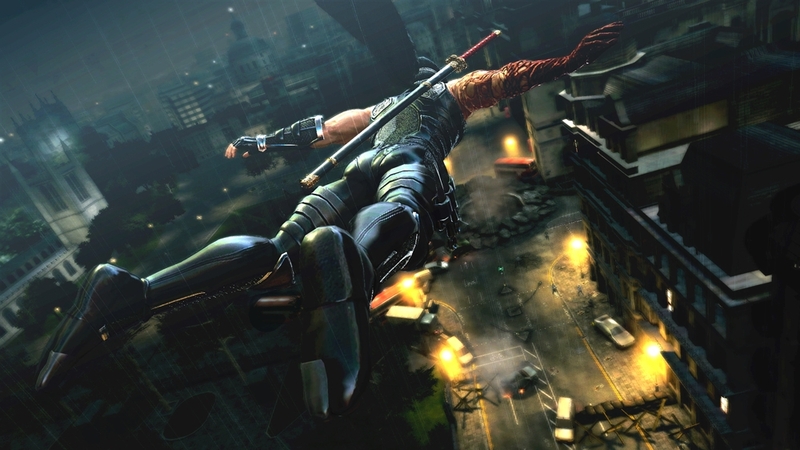 You will need this Online Pass to use NINJA GAIDEN 3's online features. You can use the Online Pass Code that came with your copy of the game. Please refer to the manual for more details.